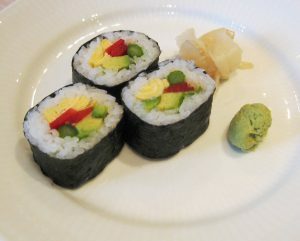 Can vegetarian sushi turn into a gastronomic experience? 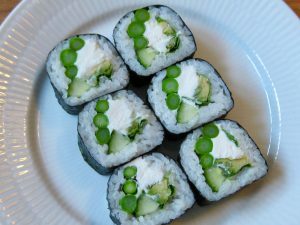 What makes vegetarian sushi great? 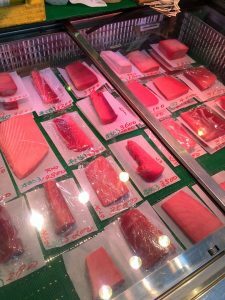 Which chopsticks are best for sushi? 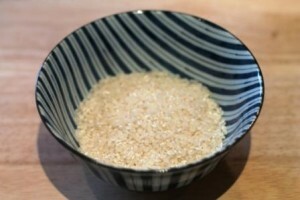 Does Japanese sushi taste very different? 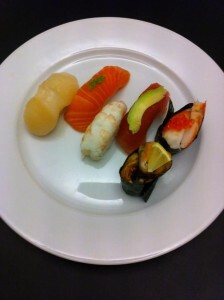 A Japanese sushi chef is not just a sushi chef! 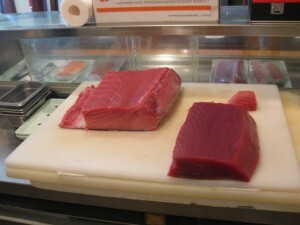 Is it unhealthy to eat a lot of tuna? What is the biggest challenge as a beginner? 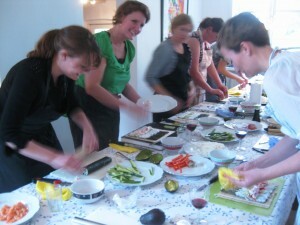 What is the biggest challenge in learning how to make sushi? 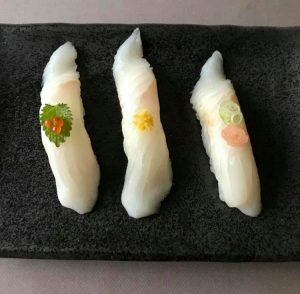 Do Japanese sushi restaurants decorate the food in the same way as in Denmark?